Tributaries publishes all kinds of high quality creative expressions, whether that be drawings, photographs, animations, short stories, or poems. Chosen works are published each academic year by May 1st. All student submissions for publication consideration are reviewed by a committee of professors and peers and are due by April 1st of each academic year. Submissions may be in any form of creative expression. Photographs and other electronic artwork should be of high resolution, and written work should make use of impeccable spelling, grammar, and mechanics except those necessary for the creative form itself. Each student is limited to three published works per issue. Email submissions to Dr. Jennifer Randall at jrandall@daltonstate.edu or Dr. Megan Vallowe at mvallowe@daltonstate.edu. 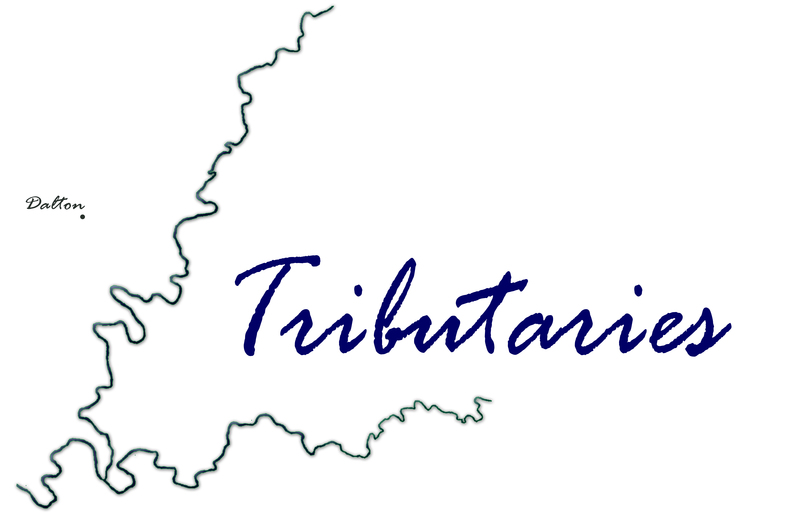 Starting with the 2019-2020 academic year, work published in Tributaries will be eligible for the following awards: Best Work of Fiction, Best Work of Poetry, Best Work of Non-Fiction, Best Photography, and Best Creative Submission.